​Makeup always meant beauty. But it also means taking care of yourself, nourishing your body and skin all over. So if you want to be at your personal best, it only seems logical that you would put much thought into the products you are using and what goes in them. After all, the skin is the largest organ and everything you put on it goes straight into your bloodstream. So why are you letting harmful, toxic substances into your body through the makeup you are using? 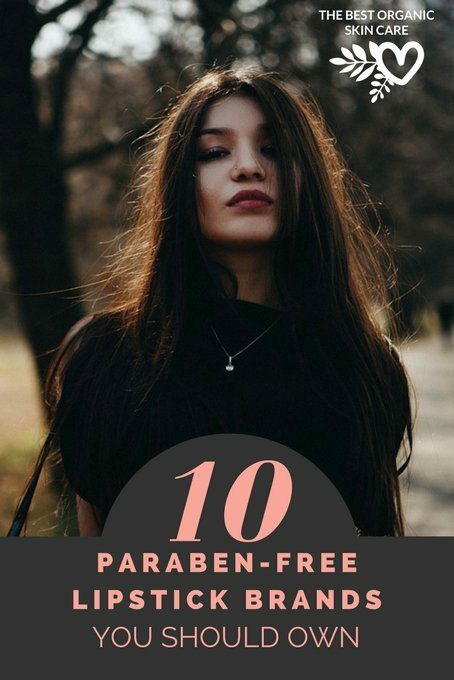 Maybe you weren’t aware of the fact until now, but from now on you should be more cautious about ingredients like parabens, sulfates, phthalates and even lead and other chemicals that are used to achieve their promised effect, but at the cost of your health. 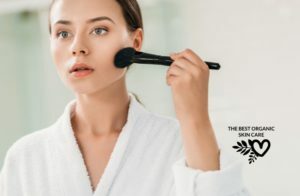 What Are Parabens Used For In Makeup? When you apply makeup daily, you expose yourself to parabens and ​they accumulate in your body over time and cause a wreck after a while. Cosmetic companies use parabens as preservatives in order to avoid the development of bacteria in the product. 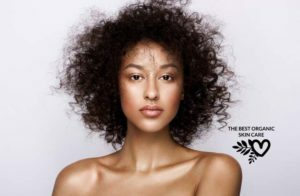 More and more countries around the globe are imposing strict maximum limits for the use of parabens on the human skin. Some countries, such as Denmark, have already banned them from cosmetic products, all together. 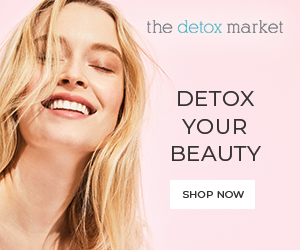 However, at times it’s very difficult, regardless of the price range, to find these natural brands that take care of your beauty as well as your health. 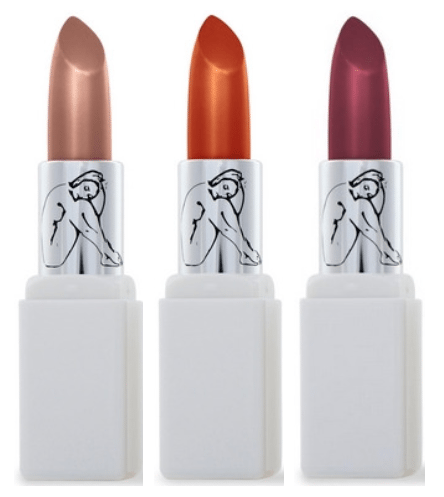 This is why in today’s blog we have a list of 10 paraben-free brands that make the most natural, nourishing lipsticks your lips will adore. ​The reason we chose this cosmetic company as one of the top 10 is that each product they create contains certified organic bio-active botanicals in their purest form possible that nourish and rejuvenate the skin of your lips. ​The second absolute favorite is W3LL PEOPLE, a company that combines premium non-toxic formulas that will make you feel as beautiful as you look. 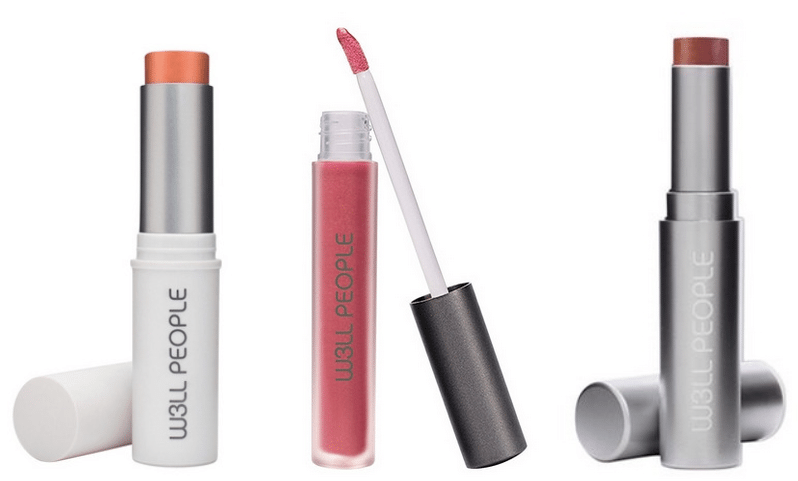 W3LL PEOPLE offers lip glosses, colored lip butters, and multi-purpose color sticks for lips, cheeks, and eyes. 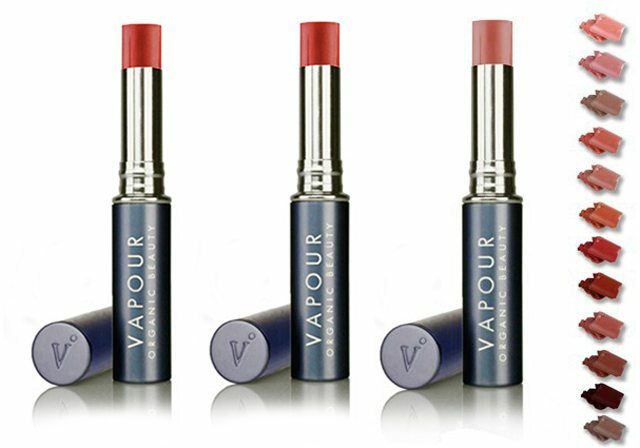 ​Vapour combines certified-organic ingredients and infuses color into them turning them into highest quality makeup you can find out there. 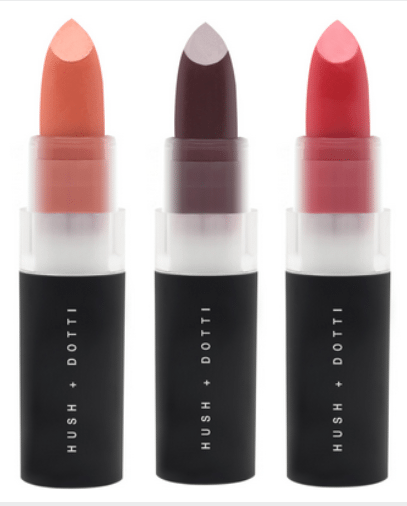 ​In case you are looking for an all-organic lip makeup that is vegan, cruelty-free, gluten free, paraben free, with zero toxins added, Hush+Dotti is the right one for you. See below for their production and ingredients. 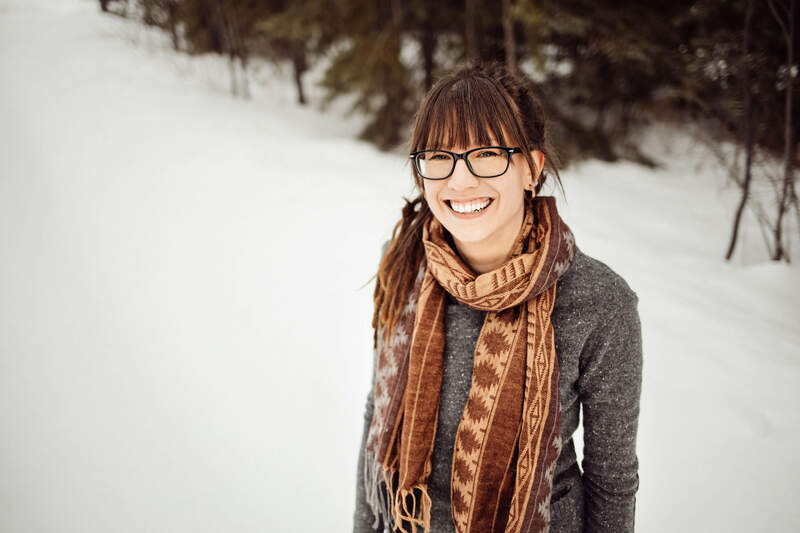 ​“We, pro makeup artists, know that there is a stigma attached to using clean beauty products. Inevitably, the client scowls and asks – is it going to work??? To that I answer – beach, please. The genesis of beauty products and modern medicine is rooted in herbs, plant-based remedies, and tonics. OF COURSE, THEY WORK!" 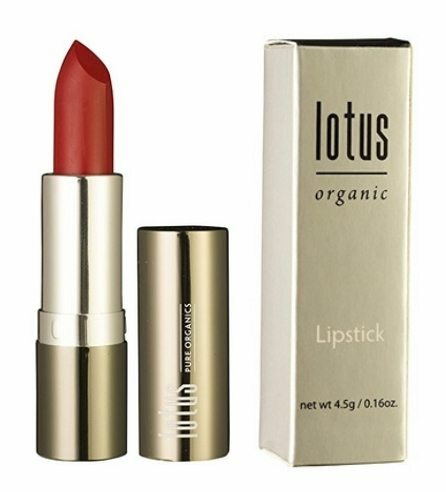 ​Cosmetic companies like the Lotus Pure are all about creating healthy, natural lines of makeup that will do you no harm even after years of usage. 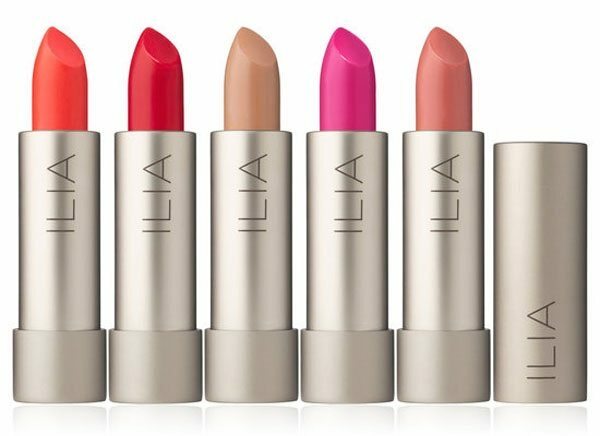 Their lip products will revitalize your lips, soothing the fine lines that appear over time by moisturizing them deeply, all with the addition of lush-colored finish. ​Are you in for some handmade lip makeup to boost your beauty looks and take care of your skin at the same time? Who isn’t! All the components included into the Nūdus lip line are locally grown Australian ingredients without any additional chemicals or toxins. 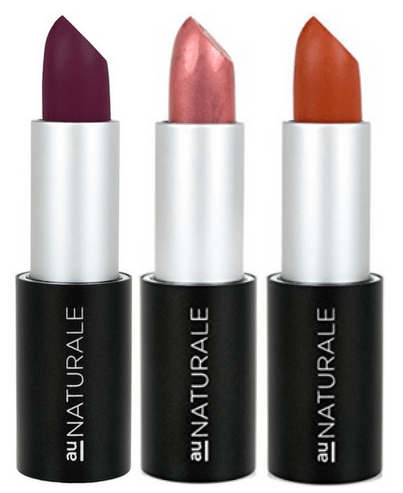 ​Au Naturale is a brand made from the personal need of the founder Ashley Prange to have a makeup that looks amazing but feels like you are wearing no makeup at all. A makeup that avoids the irritations and breakouts that commonly used chemicals normally provoke in your skin. So instead of searching the market for one, she created it herself and thousands of satisfied users worldwide (including us) are grateful. 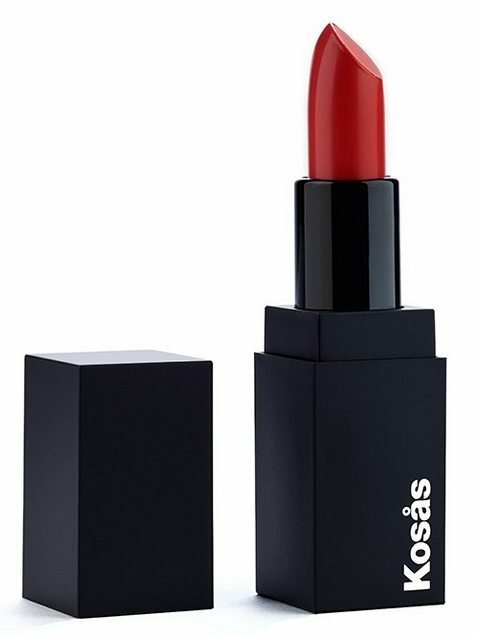 ​Kosas is yet another devoted cosmetic brand that serves your beauty and health with all their lip line products. They use all-natural ingredients you can see for yourself, completely organic without any toxins added. 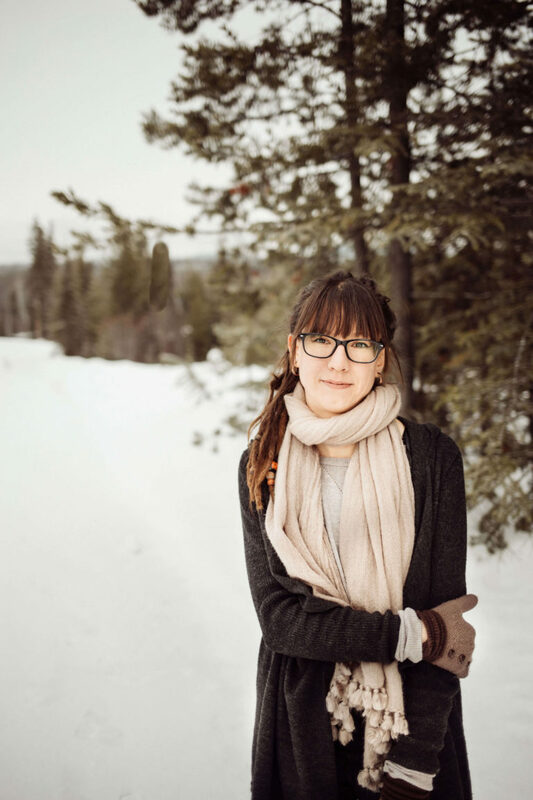 ​Lily Lolo is a brand that makes natural cosmetic products for your entire body. 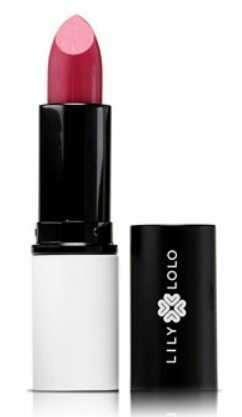 One of which is the Natural Lipstick available in 12 different shades that will put an emphasis on your beauty as well as wellbeing. Take a look at them and make your best pick. We are sure your lips will love it! 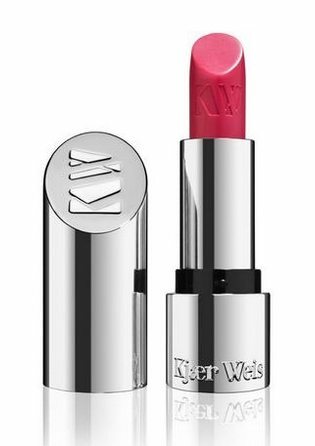 ​Kjaer Weis Cosmetics are all about ditching the conventional, unnatural ingredients that do more harm than good to your entire health. 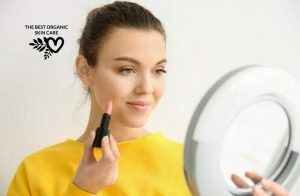 This lip makeup is carefully crafted to meet all your expectations and goes above and beyond in finding all the right organic oils and natural pigments that high-end makeup companies use while being available for everyone worldwide. 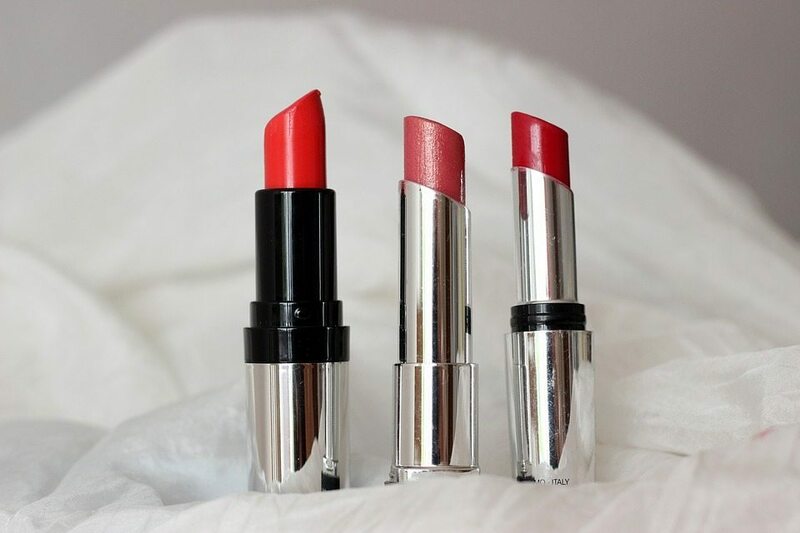 ​I hope this article has shown you that there are many paraben-free lipstick brands out there, and for a variety of budgets. You don't have to compromise your health to look beautiful! Have you tried Beauty Counter? Look into the company and the products, they are pretty wonderful.